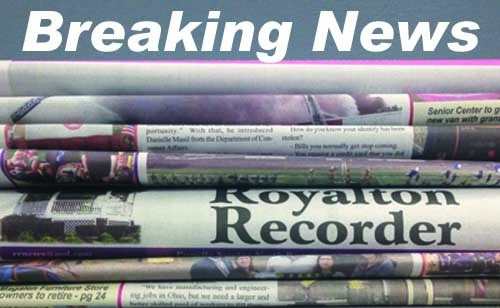 Students and staff of North Royalton City Schools are entering the second half of the academic year even more prepared for emergency situations. A program named “Stop the Bleed” is training school district staff on how to use their hands, supplied dressings and tourniquets to control bleeding and be better equipped to help in a bleeding emergency before professional help arrives. The program is a partnership between the local fire department and University Hospitals Parma Medical Center, who donated more than 400 buckets and 90 trauma kits – enough for every building classroom, district school bus and vehicle. 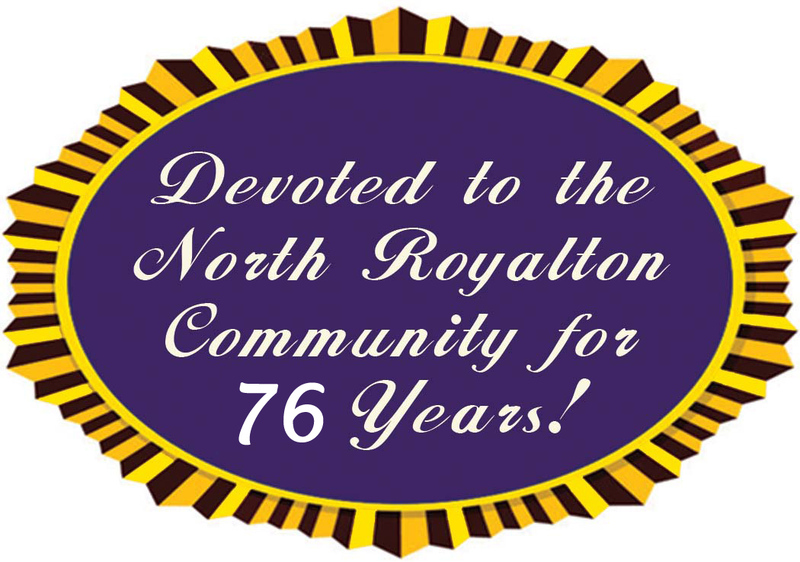 It is a donation valued at $32,000 and buckets include kits, gloves, gauze and tourniquets, according to information released by the North Royalton City Schools. Personnel from the UH EMS Training & Disaster Preparedness Institute have been working alongside school employees throughout the month and will conclude their training in February when they meet with elementary staff. Developed after the 2012 Sandy Hook Elementary shooting in Connecticut, the “Stop the Bleed” bleeding control training equips school staff with quick-thinking know-how. ALICE was introduced to district parents this past September and since then, students and staff have engaged in age-appropriate training for how to empower themselves in an emergency. Assistant Superintendent Jim Presot and Jon Karl, school resource officer, discussed the emergency preparedness plan and procedure with each grade level and teachers have incorporated ALICE into their lesson plans, providing age-appropriate directions for what actions need to be taken by students in the event of an emergency. Preparedness drills are a large component and as mandated by the state, students do 12 drills per academic year – six fire drills, three emergency response drills and three tornado drills. “What I’m hearing is appreciation that we have taken this step and that we have a comprehensive program in place that uses the same procedure and language in every building,” Gurka said of the response to ALICE. ALICE training focuses on all types of emergency situations, from fast-moving weather patterns such as recorded tornados, to a child having a medical incident such as a seizure on school property, or even a crime within city limits where a criminal has escaped on-foot. The key is to equip staff and students with knowledge and procedure in what to do. Learn more at alicetraining.com and bleedingcontrol.org.